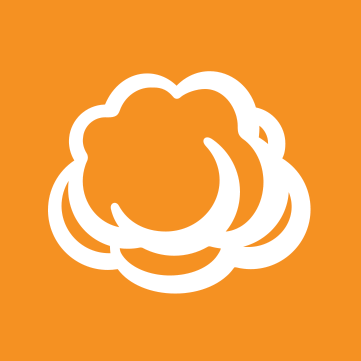 We had a problem with S3 access key that prevented some backups from uploaded to S3, however all backup files was stored in cloudberry temporary folder during this period..
We've just fixed the access key problem, but now we need to upload that files to S3. After access key correction, all new backups have been uploaded to S3, but the old files remain in temporary folder. How can I sync that? , the easiest way to sync that is to delete everything in the temporary folder. While I agree there should be an automated way, currently there is none - I've just filed an enhancement request to our R&D about this.